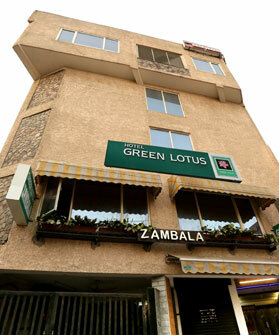 A warm and welcoming staff awaits your arrival, ensuring that each guest is met with comfort and convenience. 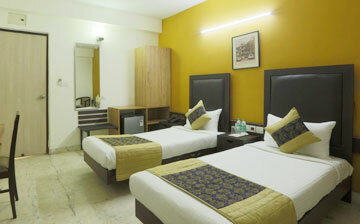 The hotel offers 24x7 Rooms Service as well. 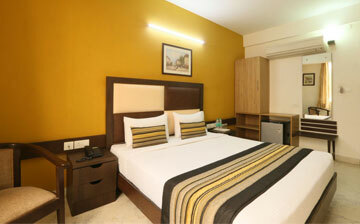 Are you looking for a room within your budget Near Delhi Airport and Gurgaon ? 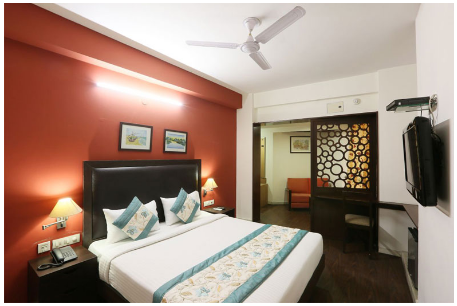 Don't worry we have the option for you call now.